The most immediate benefit of buying a used car is the relatively low price. While they are more affordable than modern models, there is a host of other impressive advantages. Below are a few reasons you should forgo the latest release for an aged alternative. Driving your new car off the lot for the first time decreases its value by 11%. This depreciation continues with age, and five years after the purchase, the value drops by about 63%. Since a used car has already been subject to this depreciation, the value won’t drop as quickly. A new car will probably raise your auto insurance premiums. That’s because the replacement cost is higher if the vehicle is totaled in a crash. Your insurance premiums depend on what type of car you buy— for example, a small new car may still be cheaper to insure than a slightly used giant truck — but a used vehicle is less of a risk for insurers. Your registration fees are based on the value of the car or the transaction price. Used cars lower your registration costs compared to buying the same model new. If registration fees are part of your sales price, your total loan amount decreases, which helps your monthly payments. Are you looking for a reliable used car? 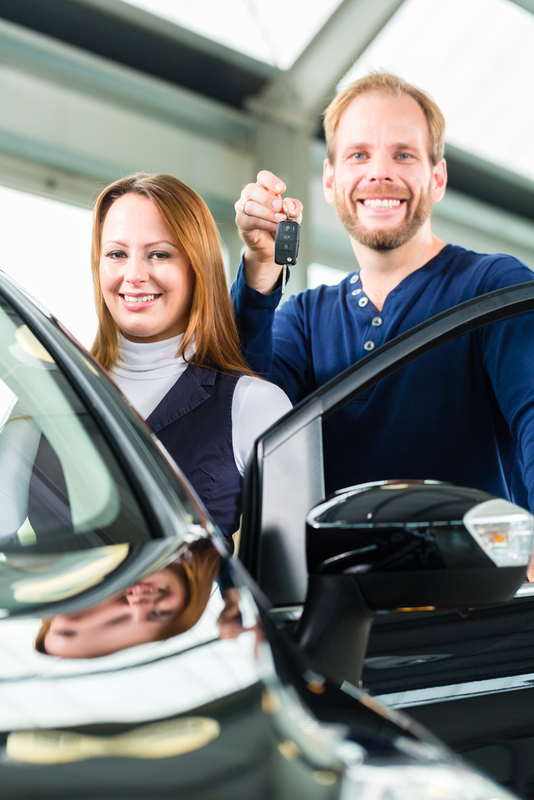 Give the staff at Helms Motor Company a call at (731) 968-2012 to inquire about their current selection. This family-owned company will help you find a vehicle that meets your needs. They also offer car financing and will take your trade-in. Visit the website to browse their used car inventory or come to the dealership in Lexington, TN, for a test drive. Other Announcements, Events and Deals from Helms Motor Co., Inc.
A. Helms Motor Co., Inc.